Bollywood has been traditionally weak in the sphere of science fiction films when Hollywood actually thrives on it. But there were certain films that connected the rights dots to emerge as a hit in Bollywood. Here are the films that scored brownie points at the box office in Bollywood. Mr India : Anil Kapoor as the vanishing man and Amrish Puri as Mogambo are now legendary characters in Bollywood. 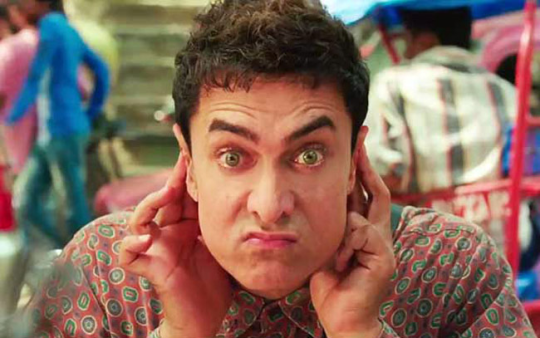 PK : Aamir Khan raised some pertinent questions about religion with his sensitive portrayal of an alien. 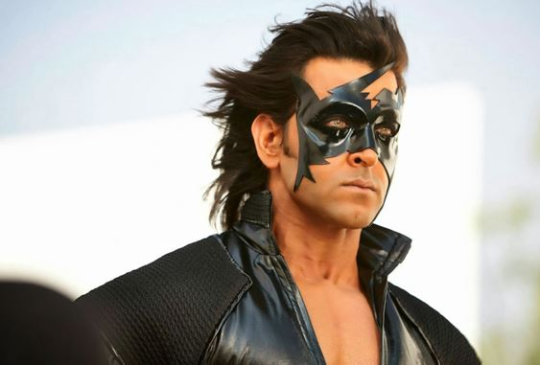 Krrish : Hrithik Roshan played the role of a superhero perfectly and got it right from the word go. 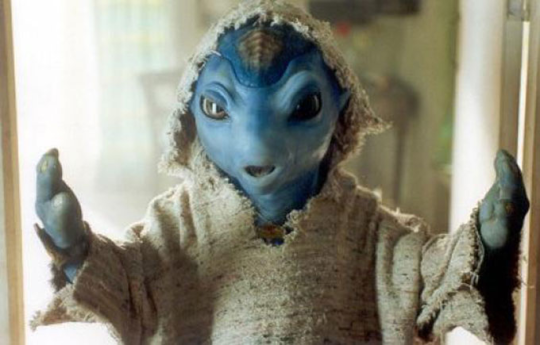 Koi Mil Gaya : An alien visiting the earth couldn’t have been any cuter. 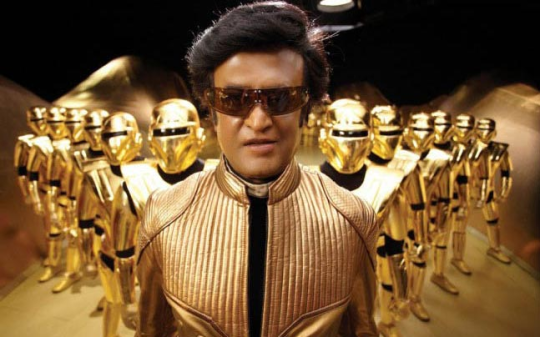 Enthiran : It was power of Rajinikanth right from the first scene of the film. Ra.One: Shah Rukh Khan did a lot of research to get the role of a superhuman robot right. 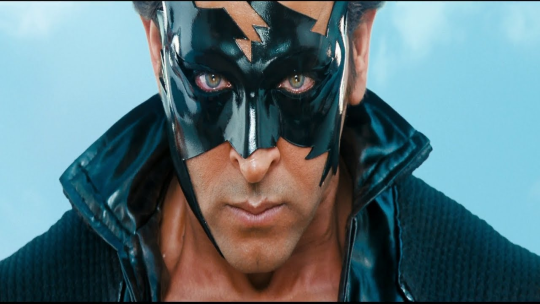 Krrish3 : Hrithik Roshan’s magic touch with the superhero continued with this film and hopefully it continues thereafter.